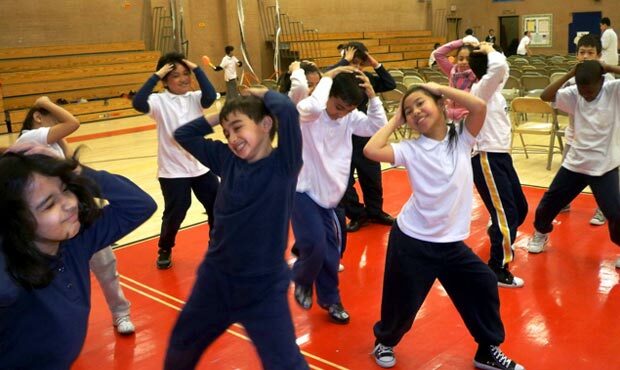 Through the use of improvisation games, yoga, and movement, students enhance independent thinking skills and confident decision-making and expand their social skills. Students explore qualities of non-verbal communication while discovering play as a healthy and essential part of living and learning. This active program is fun for children and adults!